Kingston was probably at one time, best known for their lineup of memory modules. They have since come a long way and their products now range from memory, SSDs, USB memory, flash cards and even some wireless devices such as the MobieLite Wireless G2. One of their products that have been gaining the most headway is probably their HyperX Cloud and HyperX Could 2 gaming headsets. The Cloud range of headsets offers great performance, at a price that would break the bank. Today I will be taking a look at one of Kingston’s Micro SD cards by way of the UHS-I U3 which is designed for users to be able to capture all their prized events on video, whether they want to record in 1080P or 4K resolution. 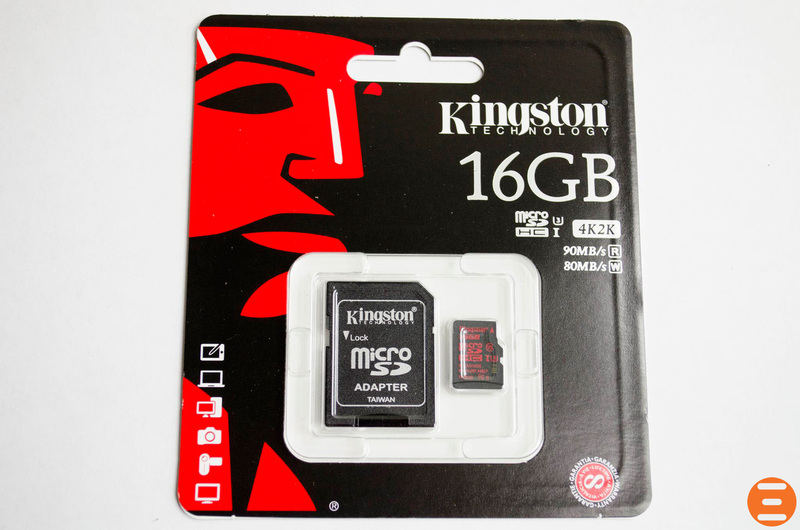 The Kingston UHS-I U3 comes in three sizes and boasts read speeds of 90MB/s and write speeds of 80MB/s which should make it a great addition to any action camera, or, really any camera using a micro SD. The Kingston UHS-I U3 also comes with a full-size SD card adapter as those are still more popular when it comes to card readers in general. The packaging for the Kingston UHS-I U3 isn’t all that fancy, nor does it need to be though in saying that, it still does look nice. One the front, there is essentially a little window that will actually allow you to see what the Kingston UHS-I U3 and the SD card adapter really look like. You will also be able to see the read and write speeds and the size of the card towards the right-hand side. 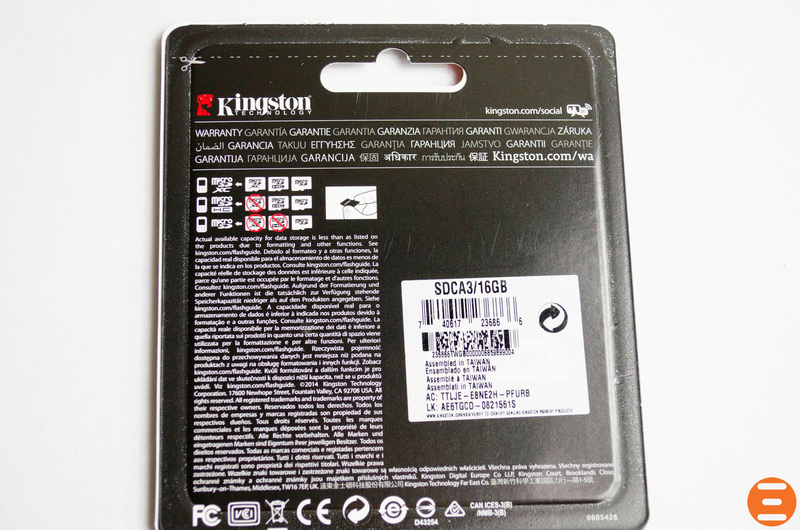 On the back of the packaging is a bit more info, including where to go if you are interesting in finding out the warranty information – www.kingston.com/wa. 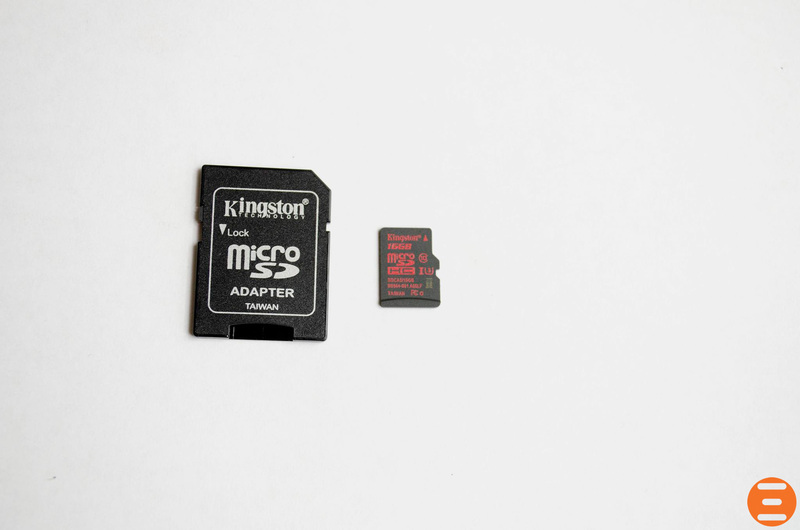 As the Kingston UHS-I U3 is just a micro SD card when all is said and done, there really isn’t a whole lot that can be done with it in terms of design, it’s just too small to make fancy. 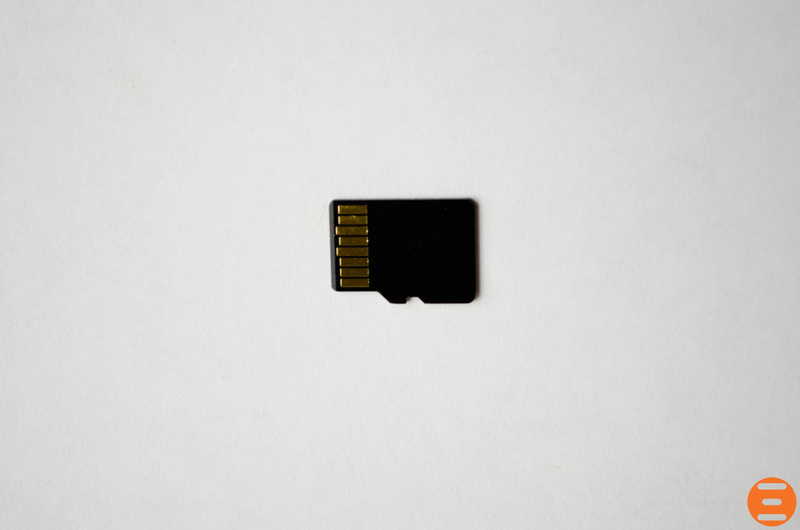 The front of the card featured some information so you will be able to tell it apart from other micro SD cards should you have any. On the back, the only thing to be found is the gold contacts points that will allow your favourite device to pick up and read/write to the Kingston UHS-I U3 card. Next articleThermal Paste Comparison 2015 – Which is The Best Thermal Paste?